Nowadays it involves huge investments and the brain to bring technology into a school. From the school I passed last year doesn't even have a computer. Oregon has become the first state to open Google Apps for Education to public schools throughout the state. Today, The Oregon Department of Education will offer Google Apps to all the school districts in the state — helping teachers, staff and students use Gmail, Docs, Sites, Video, Groups and more apps within their school. This move is going to save the Department of Education $1.5 million per year. Google Sites - With Google Sites students can build their own websites, who hardly get to see their website going online. Communication - Enhances the community's dialogue with hosted email, shared calendars, and integrated video chat. Collaboration - Google docs will help students and teachers to collaborate in a project helping students in real time, coaching them along the way. Oregon want's to make sure that students learn how to use the kind of productivity technology, they need in life. 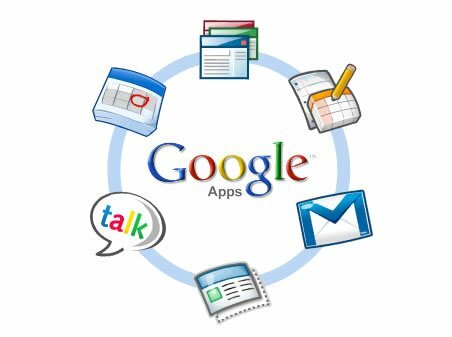 Do you also want to connect your school to Google Apps? What do you say? It will be brilliant idea if it implemented in India. However, the test should begin from city as most of the village yet to have a good internet connection. A very good initiative...... i hope it starts in India too:).